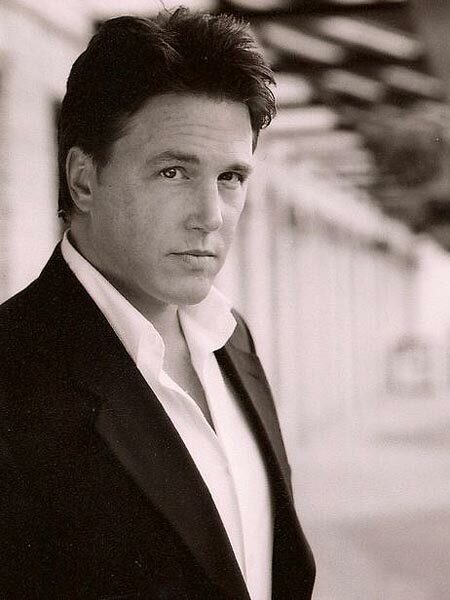 Lochlyn Munro started out in life as Richard Laughlain Munro and some people claim his nickname is Ricky Bun. He shares a bit of fate with fellow Northernstar, David Sutcliffe. They both turned to acting following serious sports injuries. 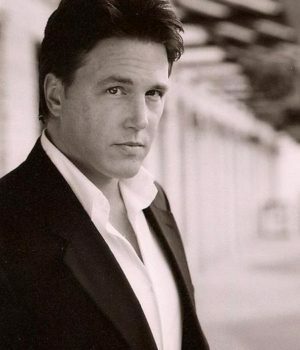 He is one of Canada’s busiest actors having appeared in more than 220 features or TV shows since starting his career in 1990.